It takes a lot of work to make a difference. Below are some of the companies helping us. Please visit and support these organizations who have so generously supported us. 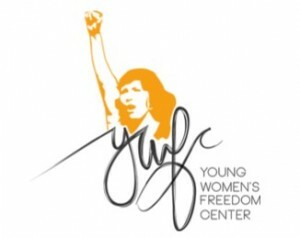 Young Women’s Freedom Center is a leading San Francisco Agency proving low-income, system-involved young women of color the necessary support to transition from their previous difficult experiences into a supported and healing care and compassionate environment so they can live their lives free and resist the many forms of oppression. Most of our young women have had little or no formal education, bear financial responsibilities at a young age, struggle with addiction, suffer repeat victimization and trauma at home, in the streets and have survived sexual assault or trafficking. We believe every young woman has the potential to be a success at the Freedom Center because of our support. Learn more at Young Women’s Freedom Center. SOLD is a full-length feature film adapted from the National Book Award Nominated and Quill Award-Winning novel by Patricia McCormick. 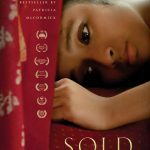 Based on true stories, SOLD is the story of Lakshmi’s journey from a peaceful, rural village in Nepal to the gritty brothels of Kolkata, India. 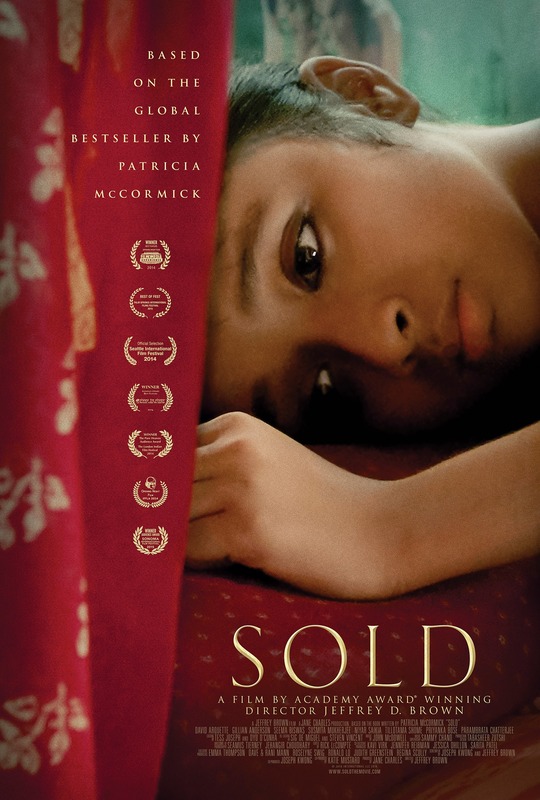 SOLD illustrates the brutality of child trafficking and is both a call to action, and a testament to the power and resilience of the human spirit. SOLD is directed and produced by an Oscar and Emmy award-winning team, including Executive Producer Emma Thompson, Director Jeffrey D. Brown, Producer Jane Charles, Co-Producer Katie Mustard and Writer Joseph Kwong. Learn more at SOLD The Movie. Arson is an branding and advertising agency that helps companies and organizations communicate better — whatever form that may take. Leveraging our extensive network of talented people, we build specialized teams around each project so you get the best talent for your needs — no matter what your needs are. For more information about Arson and see examples of their cross-media work visit arsonagency.com. Courageous Girls is seeking partners to help realize our dream.